Christianity is the largest religion in the world by numbers, so for our list, we will go for the number of attendance as the basis of our rankings. As always, in our research we had to seek help from several sources. Fortunately for this article, we got the most help from Leadnet, where Mr. Warren Bird Ph.D. has put together a very interesting and important document that lists all the largest churches around the world. 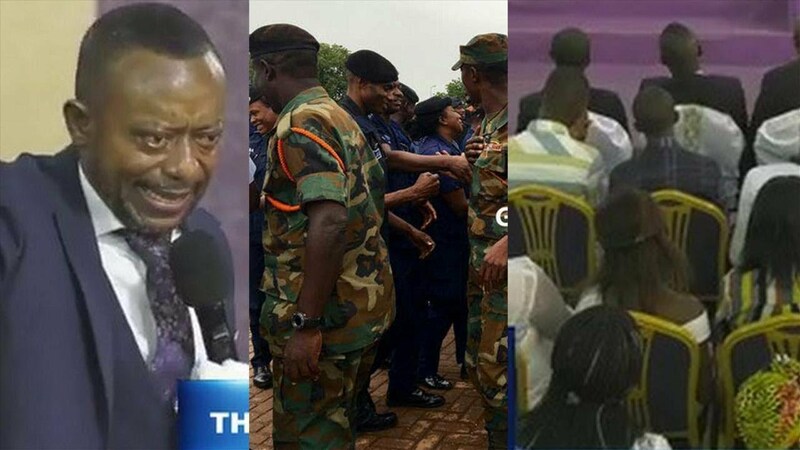 The next part we merely had to rank these megachurches according to the number of attendees. 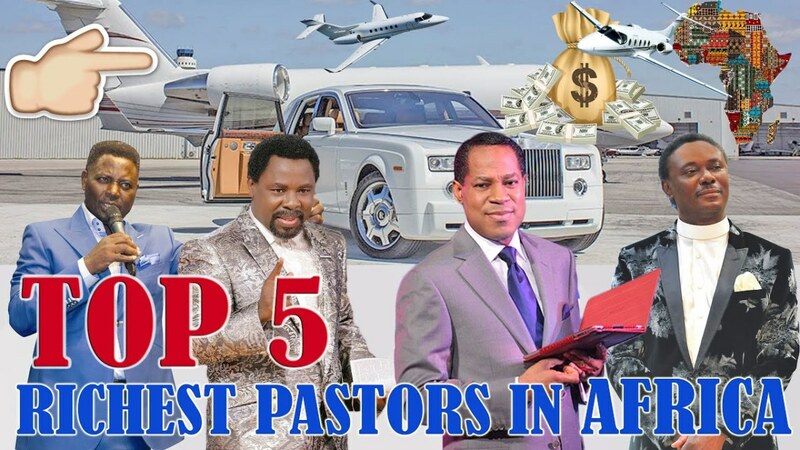 Without further ado, let’s get started on the biggest churches in Africa. Doxa Deo is a multi-sight church that has branches throughout several countries apart from Africa, such as South Africa, the United Kingdom, Germany, and New Zealand. The name Doxa Deo comes from two different languages, Doxa means glory in Greek and Deo means God in Latin. Apart from religious consultancy, Doxa Deo is affiliated with various nonprofit organizations that carry out local socioeconomic improvement activities, such as providing skill training to the unemployed. In 1994 Lazarus Muoka the founding pastor of Lord’s Chosen Charismatic Revival Church claimed to have had a vision from to God and was instructed to found the Church. He along with a handful of voluntary members founded the church in 2002, and since then the church has experienced rapid growth. At present, the Church has over 3,00,000 branches all over the world. Its headquarters located in Lagos, Nigeria receives more than 30,000 weekly attendance. 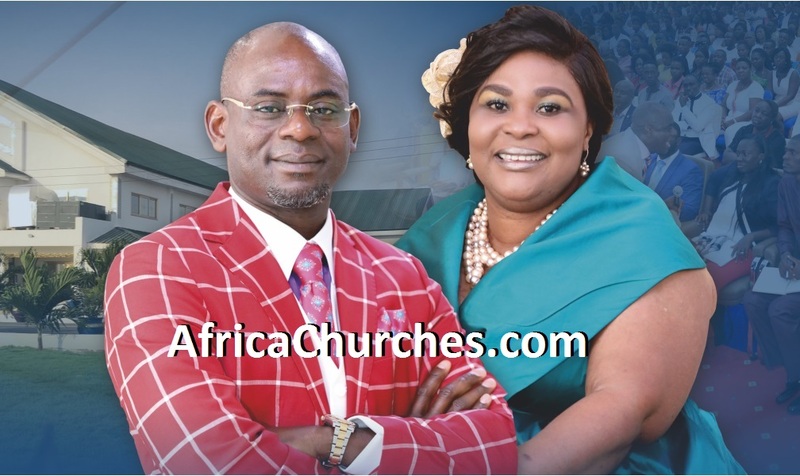 The founding pastor of Word of Life Bible Church / International Gospel Center is Ayo Oritsejafor. 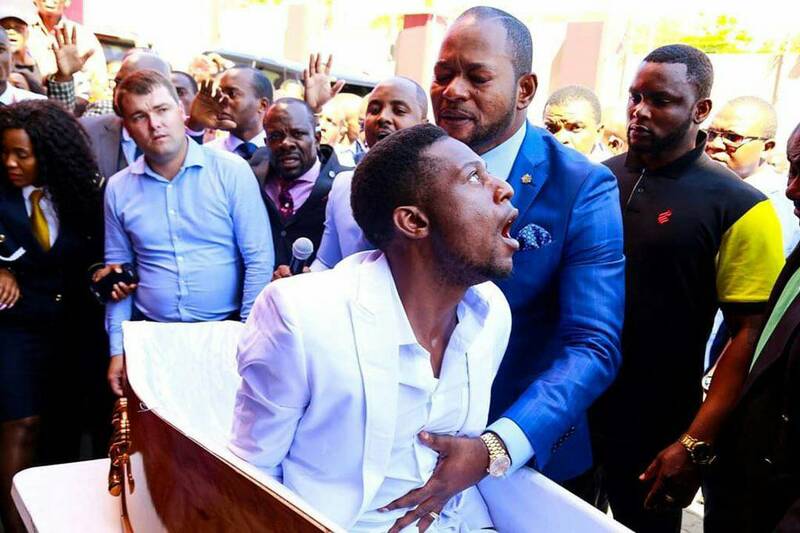 He has had a very successful career, and is a charismatic and passionate personality according to the members of Word of Life Bible Church. As you can see, the church receives over 30,000 weekly attendees and has a massive operation all across the world. At number 6 of our list of biggest churches in Africa, we have CRC Christian church. This is the second South African church to be mentioned our list. The church has at least 32,000 weekly attendance. The founding pastors of the church are At and Nyretta Boshoff. The mission statement of the church is “Mend the nets, the catch will be Great!” After the inception of this church, it experienced rapid growth, and its weekly attendance is still climbing heavily. The church is expected to climb even higher on the list in coming years for weekly attendance. This is the only church on our list of biggest churches in Africa, which has its headquarters in Zimbabwe. The United Family International Church was established in 2006 by Emmanuel Makandiwa. The church has over 35 thousand weekly attendees, and is the largest church in Zimbabwe with a seating capacity of over 20 thousand. There is a 30,000-seat church under construction in Chitungwiza, Zimbabwe as well. The church holds great influence in the region and attracts visitors from all over Africa each year. Apostolic Church of Lagos is one of the oldest churches to make our list of biggest churches in Africa today. 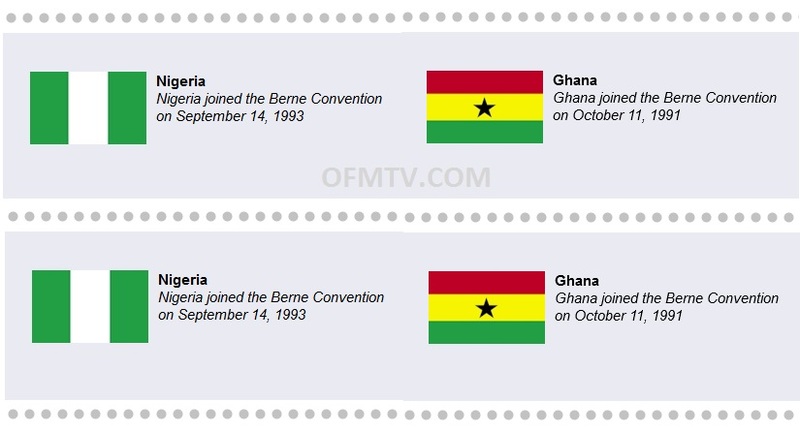 Its inception was back in 1906, and since then, the church has gained immense popularity in Nigeria. The church merely has a seating capacity of 10,000 but it sees a weekly attendance of over 40,000. The current pastor of the church is Gabriel Olutola, a renowned preacher with an illustrious career. Just like other churches in the list Apostolic Church has several branches spread across the world and over 15,000,000 members. 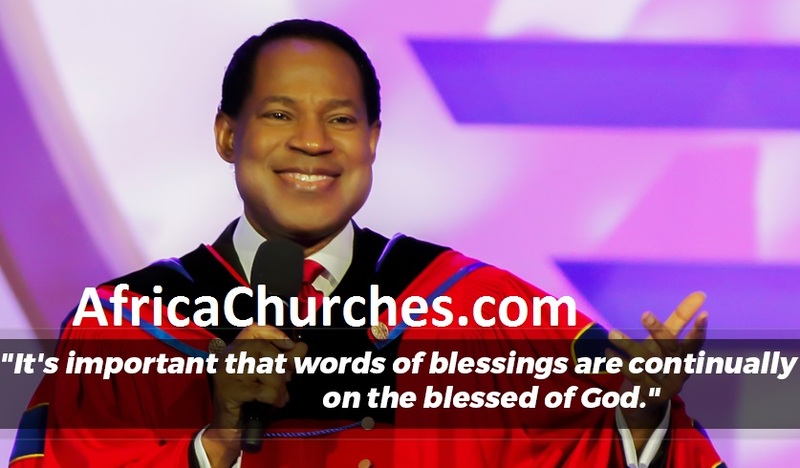 At number 3 position of our list of biggest churches in Africa, we have the megachurch Redeemed Christian Church of God. The church was founded back in 1953 by Josiah Akindayomi. 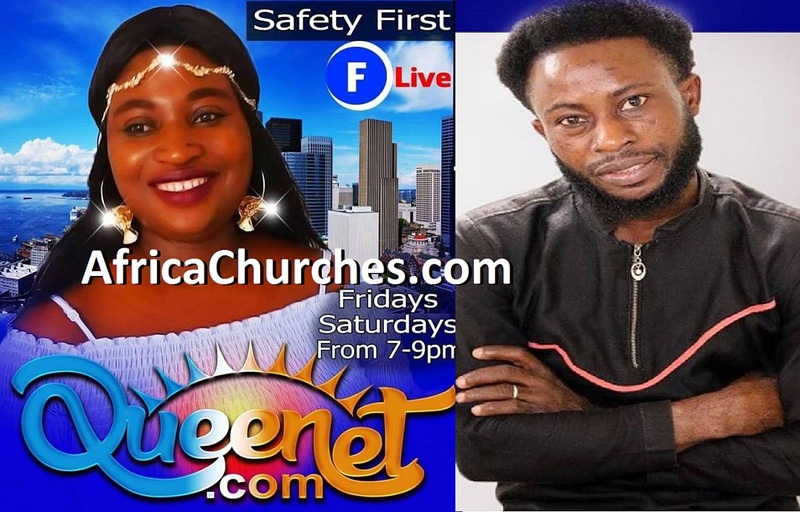 As of 2016 the church has a presence in about 192 countries around the world, and its headquarters in Lagos, Nigeria sees an average attendance of over 50,000 per week, and this is why it has been placed so high up on our list today. When it comes to Christianity, Nigeria is the stronghold of the religion in Africa, as numerous Nigerian churches have made it on our list today. The first runner-up on our list of biggest churches in Africa is Living Faith Church (Winners Chapel) – main campus, with over 50,000 weekly average attendance. 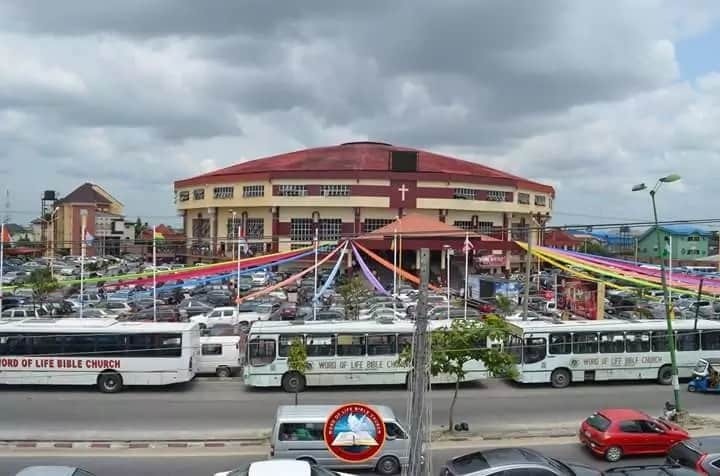 This church is located in Lagos, Nigeria and was founded by Pastor David Oyedepo. 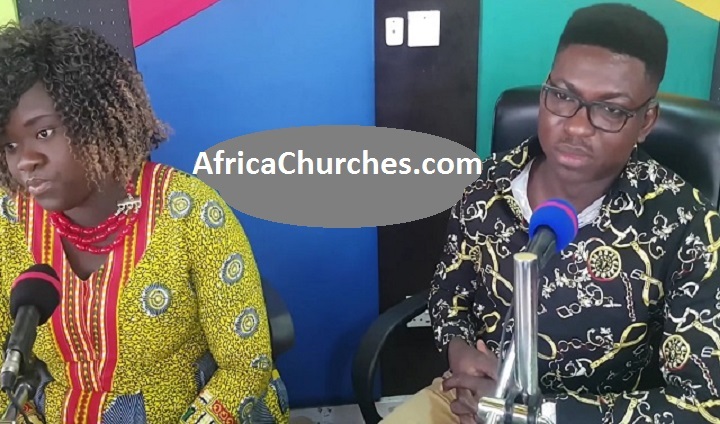 Also, Thomas Aremu is the local senior pastor at Living Faith Church (Winners Chapel) – main campus. After the inception in 1983, the church rapidly became a global congregation spanning over 65 countries at present. It began operation with merely 11 members in 1983, but now is considered to be a megachurch due to its rapid growth. The church was founded in 1983 by a former mathematician named William Kumuyi, after a group of students of his university asked for teachings in the scriptures from him. The church began with a handful of members, but now has become the largest church in Africa by the number of weekly average attendance. It is also the largest in terms of seating capacity for worship, as over 30,000 people can be comfortably seated in the compound. 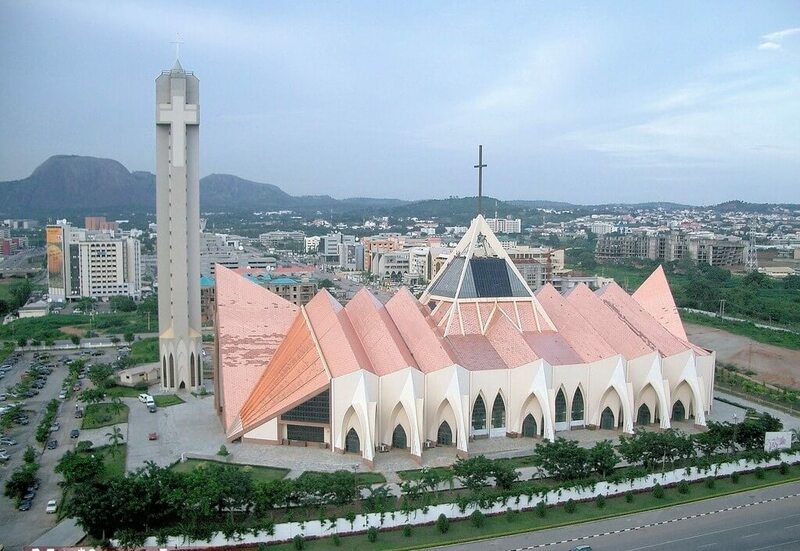 We have arrived at the end of our list of biggest churches in Africa. We wish that this article has been helpful to you, and you learned a thing or two from it. Do use the comment section for providing feedback to us, whether it be any suggestion or tip or perhaps a little constructive criticism.